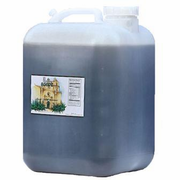 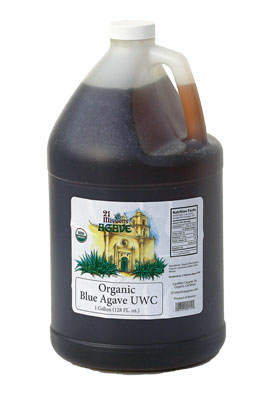 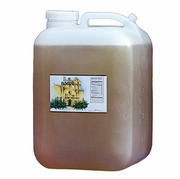 USDA Organic Raw Agave Nectar (UWC) Amber 1 gallon NET WT 12 lbs. 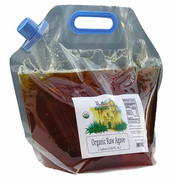 192 oz. 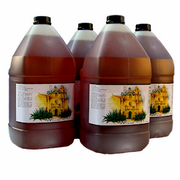 $0.14 per Oz.